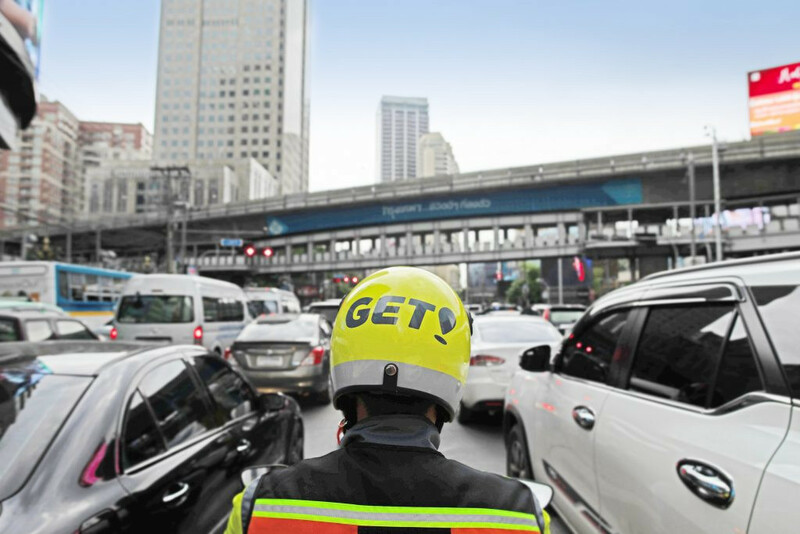 GET, the on-demand multi-service platform supported by GO-JEK, officially launches in Bangkok today. Following an initial testing phase announced in December 2018, the company has now extended its service area to cover 80 percent of the city and also introduced GET Food, its food delivery service. A grand opening event is set to take place this afternoon attended by Mr. Rudiantara, Minister of Communication and Informatics, Republic of Indonesia and Dr. Pansak Siriruchatapong, Vice Minister of Digital Economy and Society, Kingdom of Thailand were honored to witness the grand opening celebration, along with numerous honored guests, celebrities and the general public. The GOJEK app was first launched in January 2015 and the company is now a major player in the region in key areas of digital and mobile consumption. 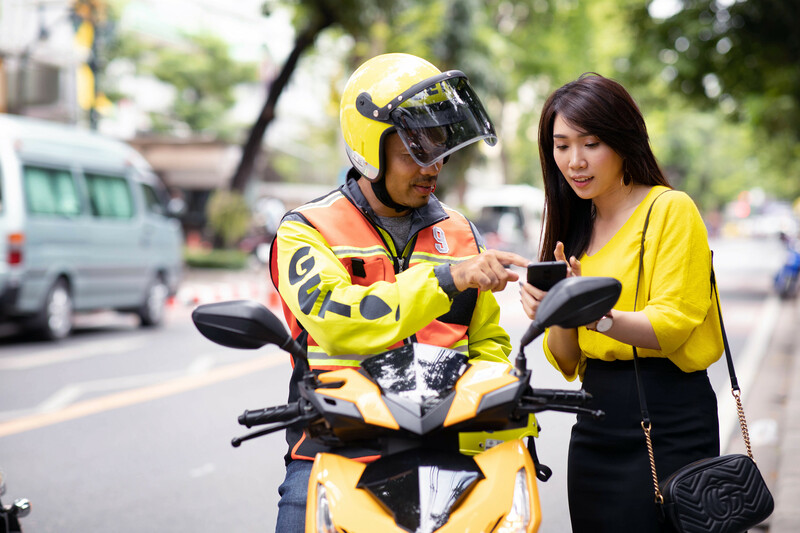 GOJEK and its affiliates operate in five countries and 204 cities and regencies across Southeast Asia, with a network of over two million driver partners, 400,000 merchants, and 60,000 service providers. It is hoped that GET will emulate this scale in Bangkok. The company believes that its driver-focused ethos will spearhead its growth by attracting more drivers to use the app. An extensive driver benefits program is being introduced, which includes training, access to vehicle insurance, life insurance for the driver as well as family members, a savings program, and community activities. 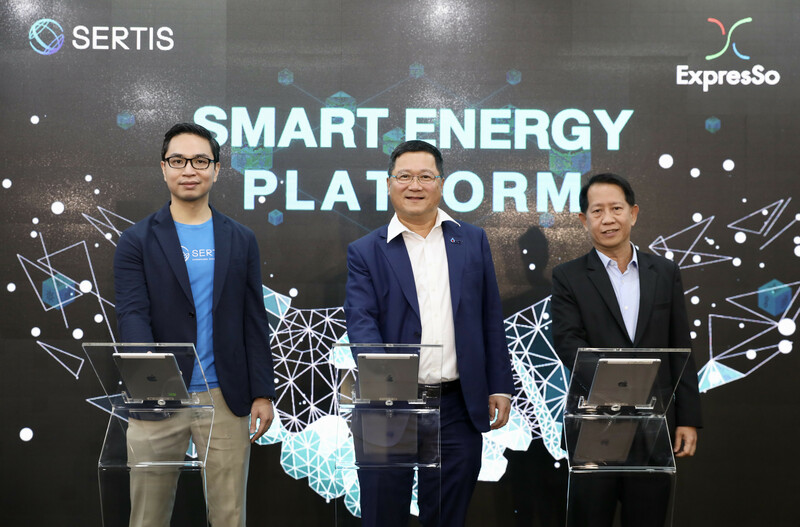 The management team has worked closely with the Thai government to support the digitization of the transport industry. 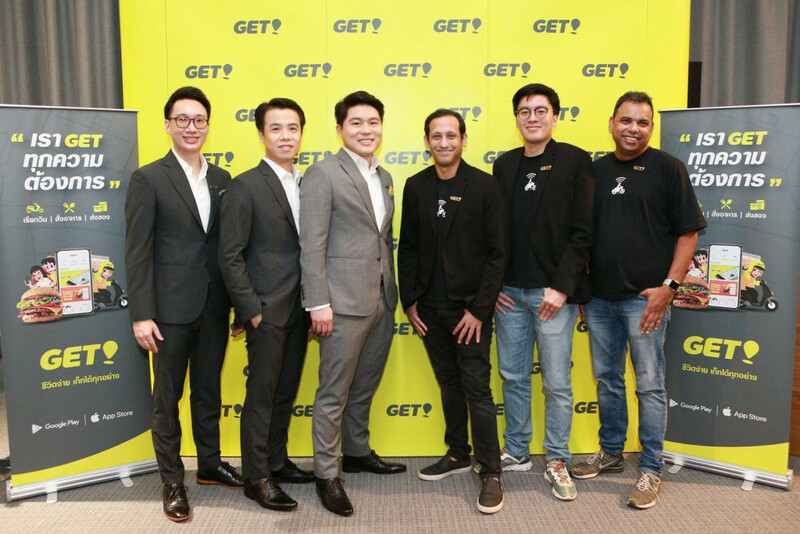 GET WIN, the company’s transportation service, partners with licensed “WIN” drivers – drivers who work within Bangkok’s existing motorcycle taxi industry – as the company is committed to help existing drivers become part of Southeast Asia’s booming digital economy. 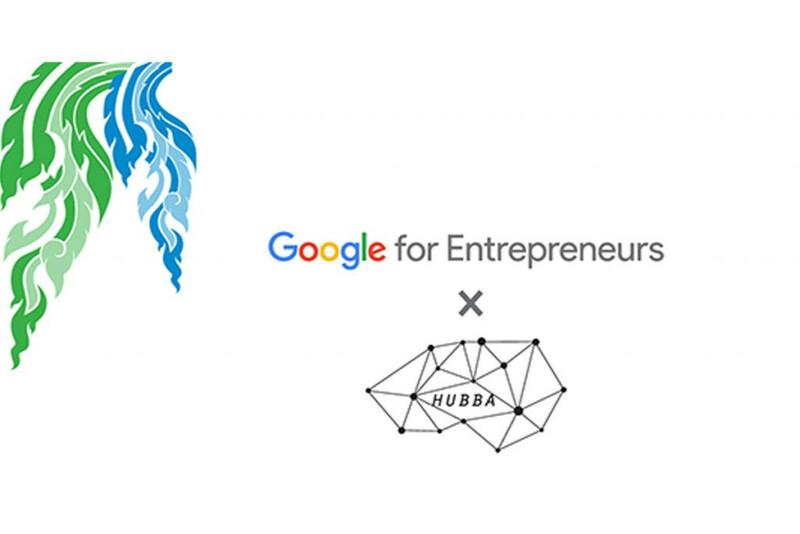 For the all-new GET FOOD, consumers can enjoy food from over 20,000 merchants featured on the platform, ranging from street food vendors to Michelin-star restaurants. 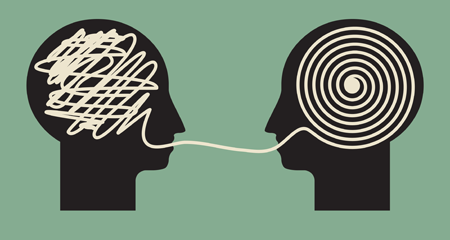 GET’s algorithm is designed to support all merchants, not just the best-sellers, to help promote sales and increase awareness of all of the restaurants on the platform. GOJEK’s Shuffle Card feature is integrated in the GET app to personalize what people see. The feature can recommend food based on a user’s time and location to make their experience even more seamless. 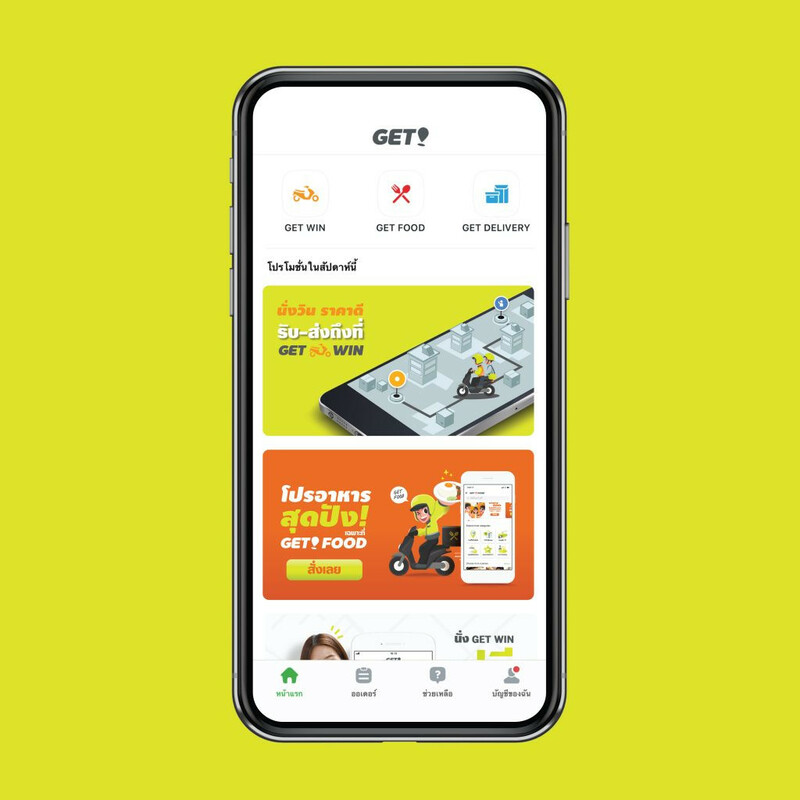 To drive awareness among consumers in Bangkok, GET is launching an extensive advertising campaign mainly through online and out-of-home channels. During the launch period, users can enjoy 50% off every trip, every day from February 28 – March 7 for the GET WIN service by applying the code WEGETYOU. Users can also try GET FOOD with free delivery from now until March 13. The GET app is available for download on the App Store and Play Store now. For more information about GET, please visit www.getthailand.com.